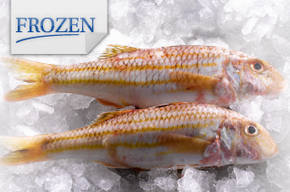 Boyd’s Lobster Shop is your leading seafood producer of fresh, frozen and seasonal seafood. 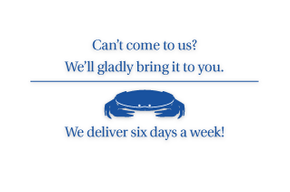 We’ve got fresh and frozen seafood for every occasion. 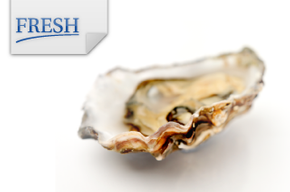 We have a diverse range of exceptional high-quality seafood products.